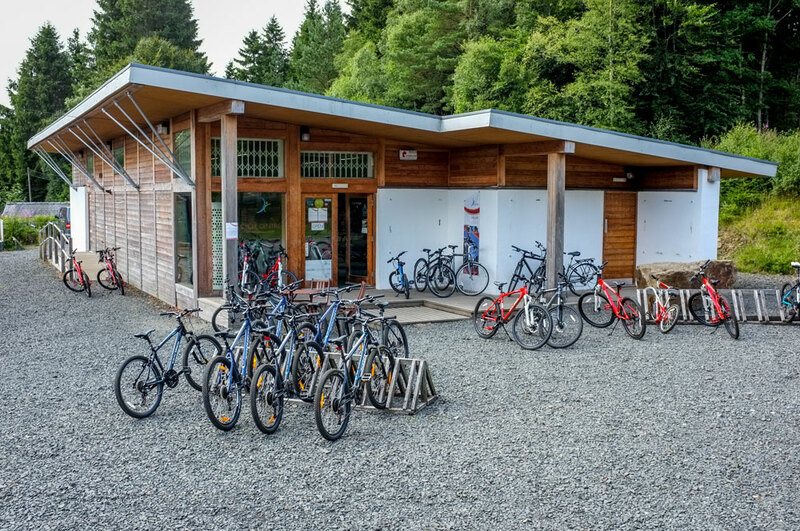 We've got hire bikes suited to all the nationally graded trails in Kielder Forest, or you can shop from a large range of bikes, accessories and clothing. We are also now a Test Centre for Haibike, Raleigh and Lapierre electric bikes, so why not experience the future and try one of these. Based next to the trail head car park and opposite Kielder Castle, we're in just the right spot. 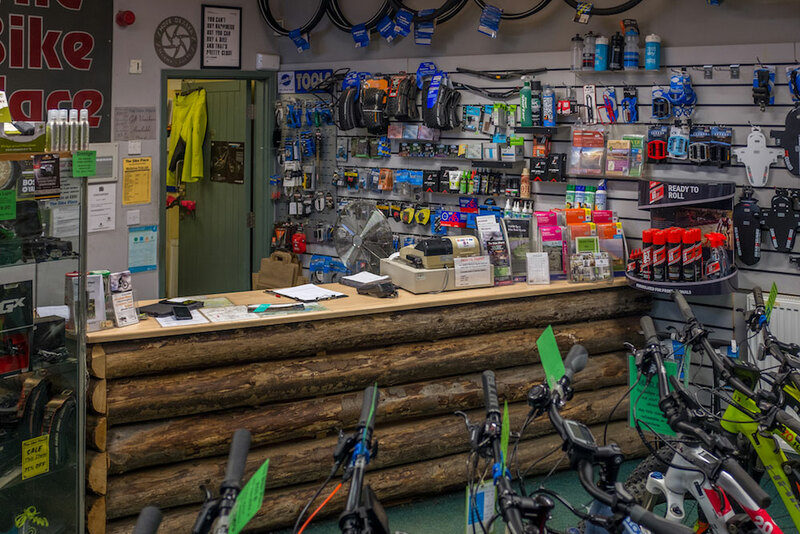 We stock a wide selection of spare parts, and can carry out any repairs to get you back on the trail. 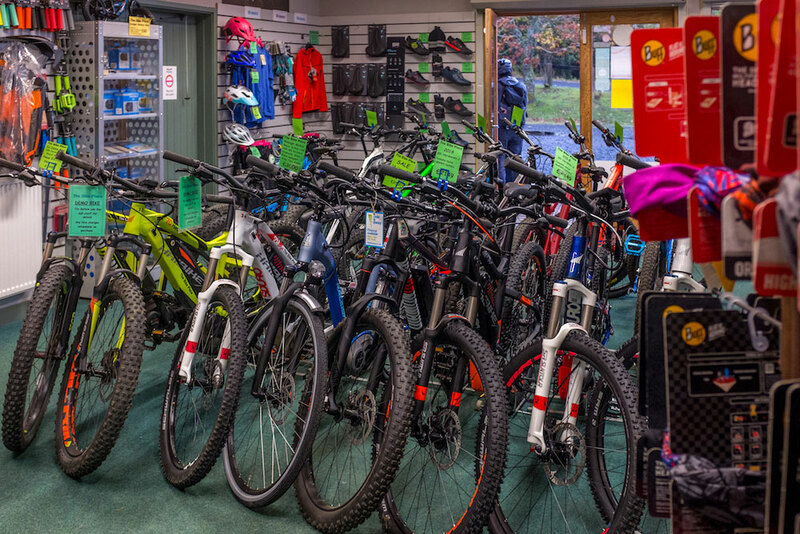 Choose from a variety of pedal and electric hire bikes. Advance booking recommended. 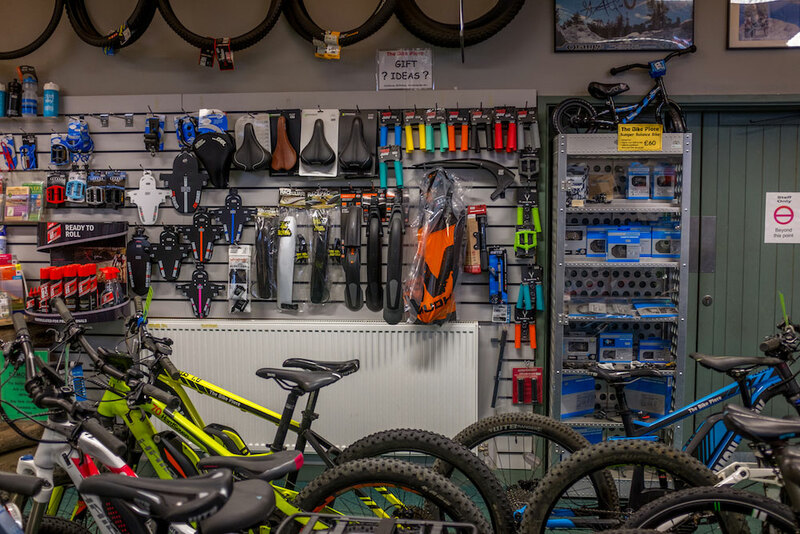 We stock the latest range of electric bikes from Lapierre, Haibike and Raleigh. Pop in and give one a try!